Nominations are now open for the inaugural President’s Lifetime Achievement awards. The awards are aimed at people in schools and clubs throughout the country who may not have had a national profile but have given great service to their club/school/community over a long number of years. Nominations are made by the public and the guidelines for nominations are set out below. 1. 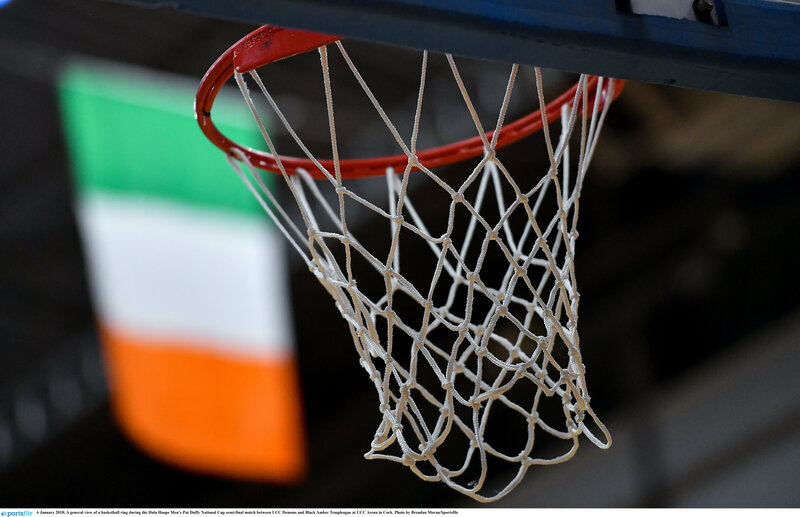 To nominate a person for the award, the nomination must come in one email from three Basketball Ireland registered members who must quote their BI PINs in the nomination email. 2. 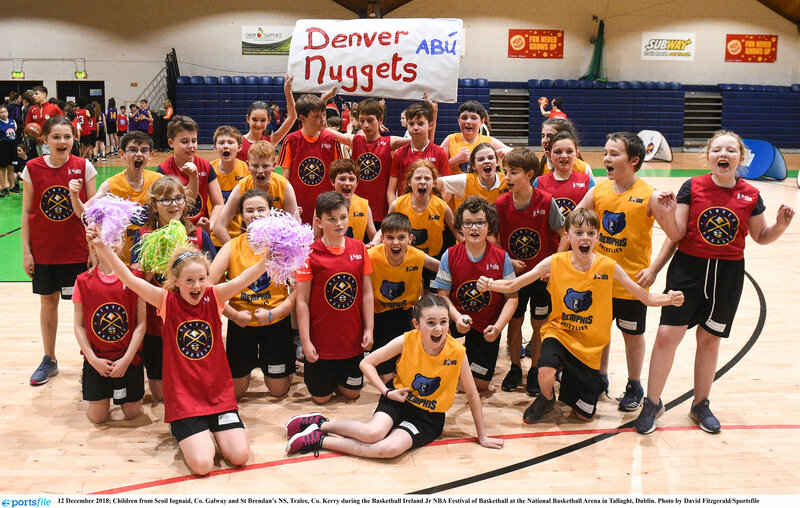 Please email your nomination to tleahy@basketballireland.ie and, in at least 100 words (but no more than 200 words), explain why you believe they should receive the award. 3. All nominations must be received no later than close of business on March 31st, 2019. 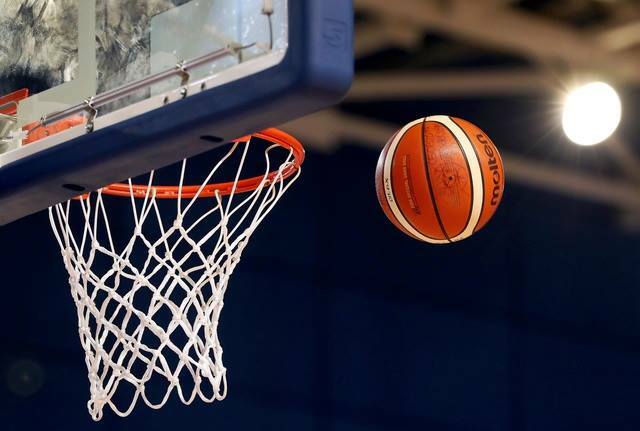 The winners will be decided by an independent panel chaired by the President of Basketball Ireland, Theresa Walsh. The presentation of the awards will take place at a special lunch on Saturday, May 11th, at Croke Park.